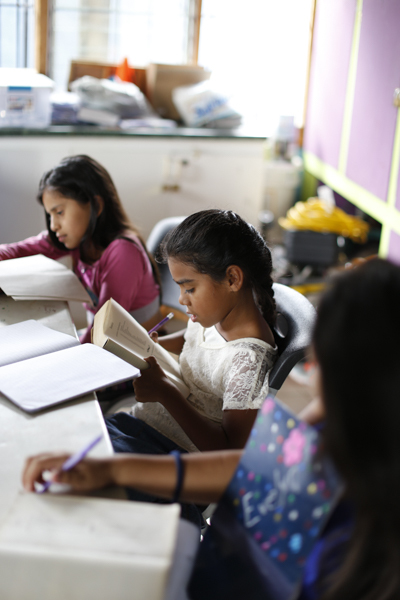 Our growing team of both long-term and short-term missionaries are committed to fleshing out what that “transforming power of the gospel” looks like among the orphans, youth, churches and growing number of young Haitians wanting to see true change. Specifically, we are targeting strategic partnerships, leadership development, holistic ministry and the making of Haitian disciples. 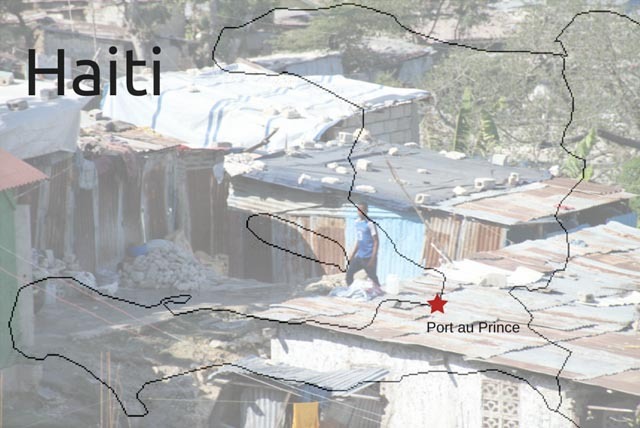 Contact Haiti Team Leader Dave Mathis for more information on how to get involved. 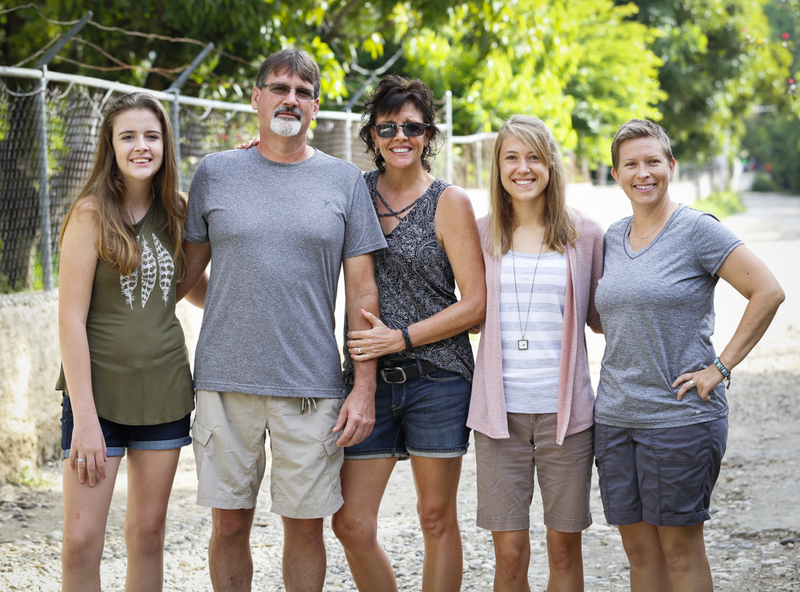 The current Haiti team consists of Dave and Sharron Mathis, as well as their daughter Quinn, Stephanie Fry and Jennifer Blevins. Even prior to the 2010 earthquake that devastated most of the Port au Prince region of Haiti, this country was already ranked as one of the poorest in the world. Unfortunately, the earthquake only served to push Haiti further down that list. ReachGlobal arrived in the wake of that disaster, bringing relief and recovery primarily in the region of Gressier (15 miles west of Port au Prince). However, from day one our commitment was long-term — our commitment was to rebuilding and sustainable development.